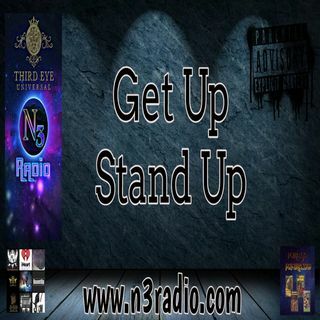 It's time to GET UP STAND UP for the BEST REGGAE MUSIC around ONLY @ n3radio.com ! n3radio is a NON-PROFIT teaching platform for amateur radio talent. Act of 1976, which allows for the rebroadcast of copyrighted materials for the purposes of commentary, criticism, and education. If any copyright owner believes that a specific upload does not meet the ... See More criteria for fair use, please contact us via direct message to request removal.